The original Star Wars Battlefront (well, the 2015 one, not the original one) did not have any single player campaign. 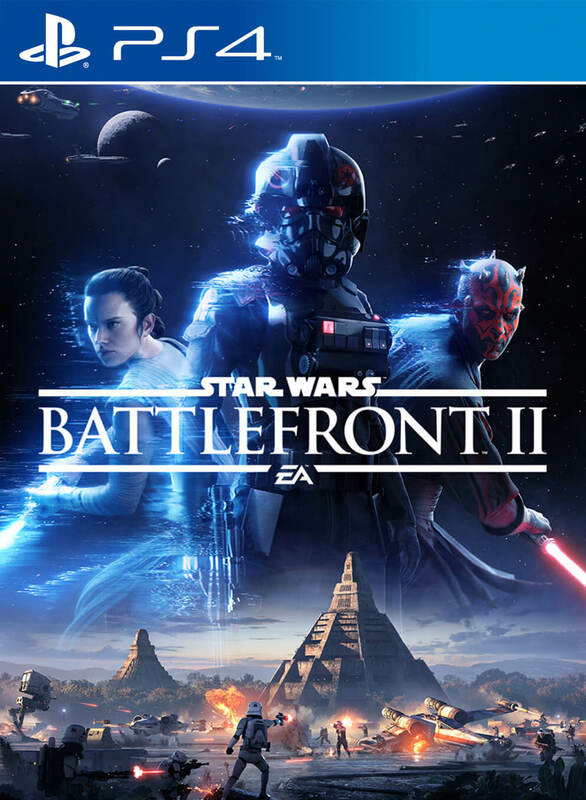 The single player campaign, however, seems to be the focus of the marketing this time around, with the upcoming Star Wars Battlefront 2. 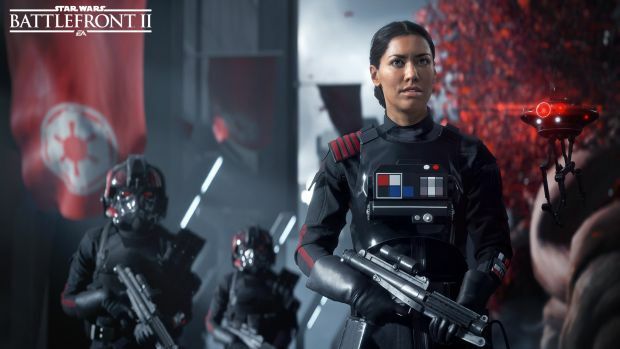 It seems, however, as though some fans are still wary- many are apparently afraid that the campaign will just be tacked on, leading to EA trying to tackle the question head on to help dispel the fears somewhat. Everything I have seen of the campaign looks good to me so I am not worried for now. Star Wars Battlefront 2 launches in November this year for Xbox One, PS4, and PC.